Are Human Foods Bad for Dogs? Your dog stares at you with affection and patient expectation when you are preparing dinner for the kids. Although you want to satisfy your dog with a delicious morsel, don’t. 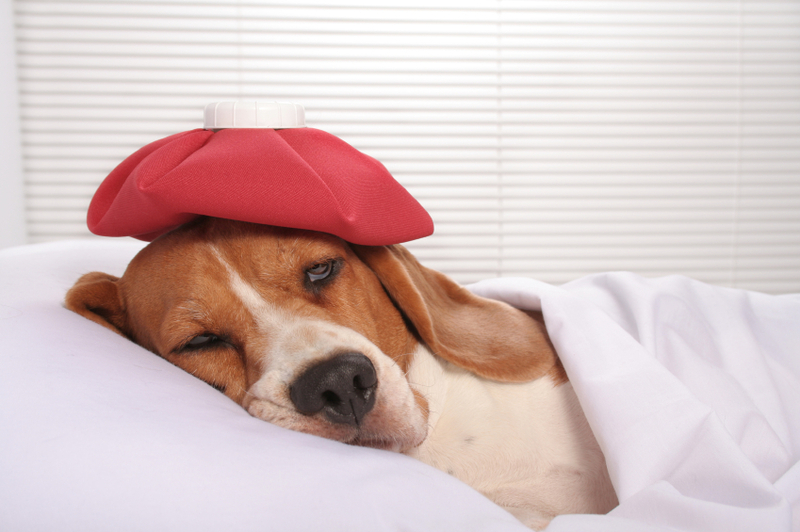 What you feed your dog, no matter how it affects you, could make him ill or severely sick. Below are some foods that you NEVER want to give your buddy, no matter how pitiful a face he gives you. If you have given or your dog accidentally ingests these foods call us immediately! Humans survive on this stuff but by no means give it to your dog. Caffeine or theobromine, a substance in chocolate are toxic to dogs. Effects of your dog eating even a small amount of these could cause vomiting, restlessness, rapid heartbeat, seizures and or death. Grapes and raisins can cause kidney toxicity in dogs. It is not yet know what the damaging compound is but effects can occur within 12 hours and include tiredness, vomiting and diarrhea. My grandfather always said “Eat plenty of garlic and onions and you’ll be healthy.” This same strategy does not apply for dogs or other animals. Garlic or foods in the garlic family contain a compound that damages red blood cells in felines and canines. I recommend to my patients that you don’t give your pets human food at all and that you secure your food so that your pets don’t get into them. With respect to artificial sweeteners and Xylitol, a sweetener found in many products, they all are bad for your pet. They can quickly cause liver failure. In a future post I’ll talk more about human foods that are dangerous for your pet. In the meantime, STOP giving your dog your scraps and make sure you secure your foods so that he doesn’t accidentally get into them.